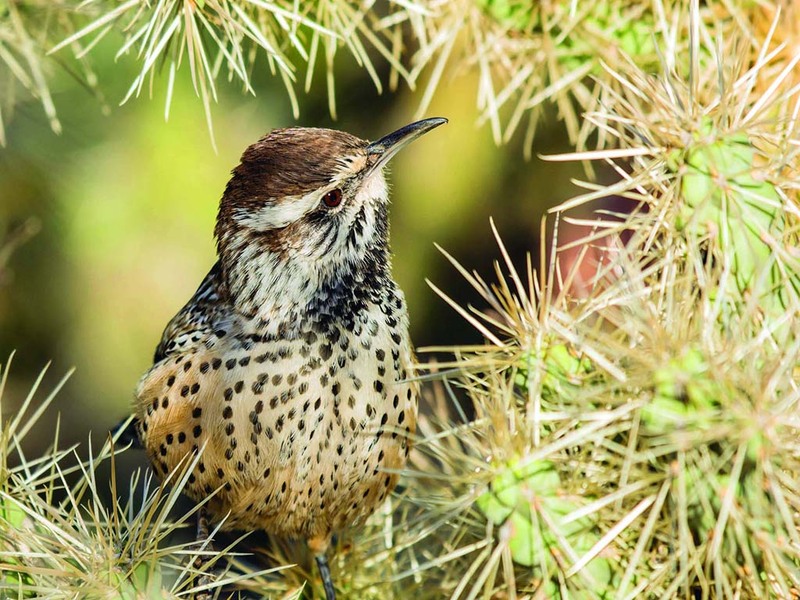 Last year's calendar cover photo, a cactus wren surrounded by cholla cactus, was taken by Pamela Park of Mesa. PHOENIX – Do you have a knack for capturing great photos of Arizona’s wildlife? Do you want to see your photo on the cover of Arizona Wildlife Views, Arizona’s award-winning magazine about wildlife and outdoor recreation?